Inside the vehicle is an array of mobile computers purpose built by the vendor, multiple cameras with video recording capabilities, automatic number plate recognition technology, an integrated console that controls the radio, lights, and sirens, as well as movement sensors. The technologies create a two-way communications portal which allows the vehicle to be simultaneously connected to both officers and command centres; the command centre can capture data from the vehicle while transmitting real-time video and mapping to the vehicle. 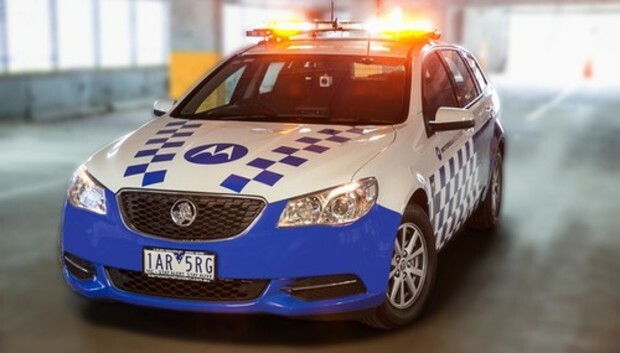 According to Motorola Solutions Australia and New Zealand (A/NZ) managing director, Steve Crutchfield, the in-built scanners and sensors allow the car to detect when an officer exits, draws their gun, or is in danger. Video recording is automated, and information can be transmitted to an officer's mobile handheld computer when away from the vehicle. Each vehicle can be customised as to the customer's operational requirements. Motorola did not provide any pricing information.